Rehearsal with @CarlittaDurand.. see you at aLive! 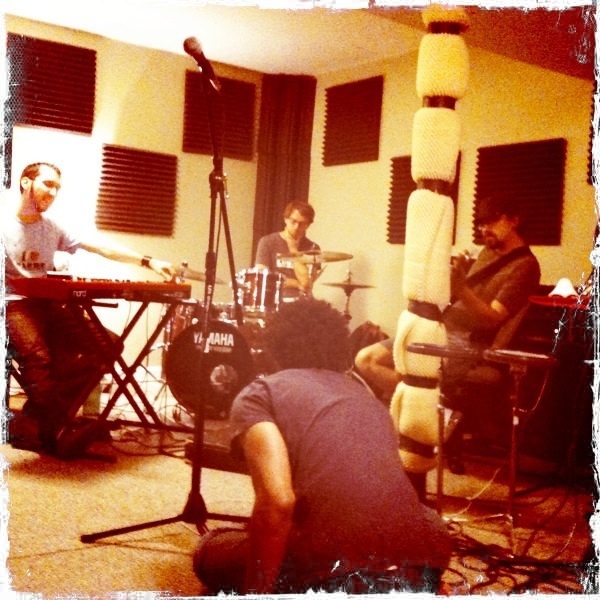 Strait from the iPhone of Ms.@carlittadurand in-studio scenes of our songwriting session/rehearsal for aLive Tuesdays. Join our facebook event and come through tomorrow in Chapel Hill. 9PM-11PM FREE!